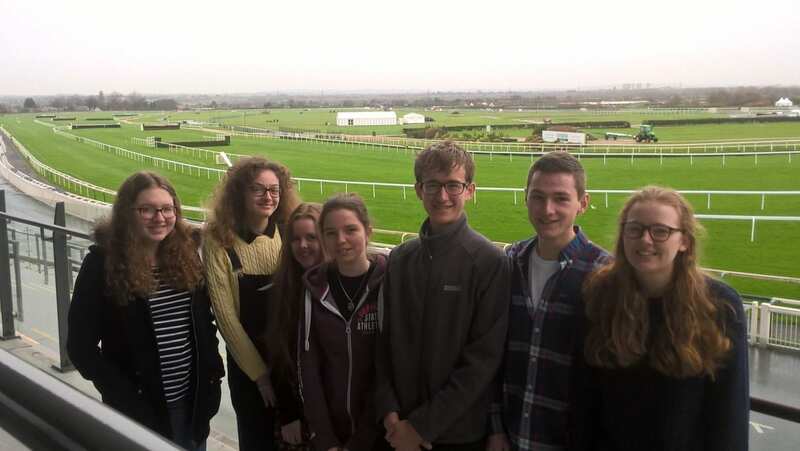 On Monday, after an early start, seven of us who are considering applying to Oxford and Cambridge went to a conference at Aintree Racecourse to learn more about studying at the country’s top universities. We went to lots of different talks including making a competitive application, student finance, maths, medicine, history, engineering, biochemistry and English. We all agreed that this was very interesting and useful in helping us decide what we want to do and many of us are now keen to apply to Oxbridge.